According to The Daily Mail, who’ve been writing about cosy country pubs, The Low House is one of the UK’s top 100 cosiest pubs. In a recent feature by Olly Smith and Tom Parker Bowles, we were described thus: ” Also goes by the name The King’s Head. This dog-friendly pub is as dreamy and mellow as the beers served from its tap room. 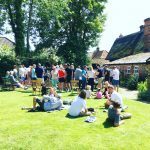 Since May 2018 it’s been a free house and the beers couldn’t be better looked after.” What can we say but thanks very much! 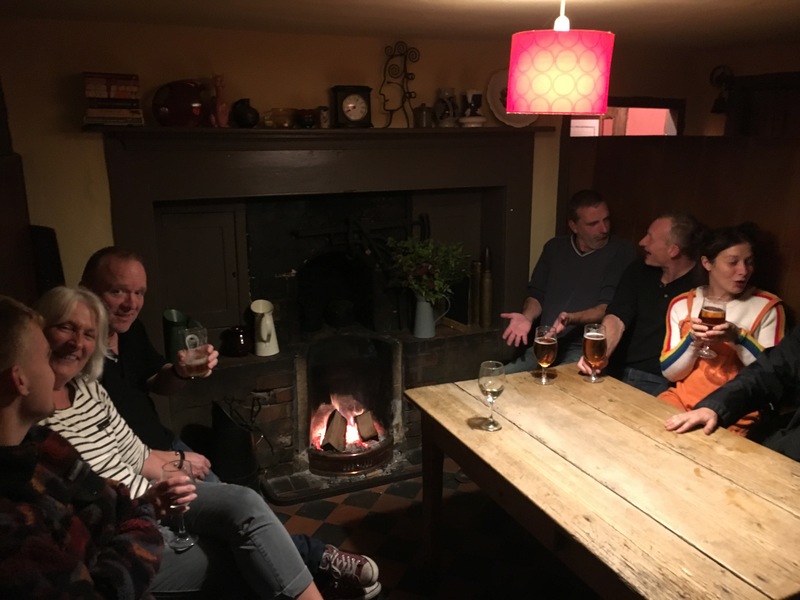 Being a cosy country pub is definitely on our list of goals – and we’re hoping the article encourages lots of people to come and visit.